A treadmill has been acclaimed globally as one of the best indoor exercise equipment. It sounds great to have a treadmill by your side whenever you choose to enjoy your walking, running or jogging without any routine-break. 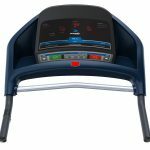 As per conveniences of different users, treadmills are normally found of two types of manual treadmill vs electric treadmill. Each of the kinds has its respective features that cover both the advantages and disadvantages. Let’s peep into the features of a manual treadmill first. 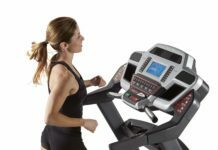 There is all information for manual treadmill vs electric treadmill. To operate a manual treadmill, you don’t need to ensure electricity at your house. It only works on your own effort. Your feet are the main factor to run the belt. In terms of price, it’s far less expensive. You can easily purchase one such paying around one-third or a bit more of what you pay for an electric one. 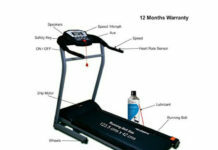 A manual treadmill will keep you free from yearly repairing and repairing cost. It’s safe for your children or pets as it doesn’t run by electricity. A manual treadmill can be fixed anywhere you like to or even outside. You can enjoy the fresh air too. A manual treadmill can easily be folded up or moved along and hence it can be stored without hassle. A manual treadmill is more stressful. Straining against the belt can be problematic for your joints if you have. 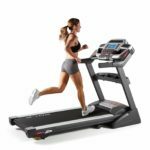 You cannot change the incline to do another workout during running on a manual treadmill-you need to get off and start anew for the next workout. A manual treadmill will not provide you with different apps and features for variation of workouts. You need to use other resources like online workout-plans. 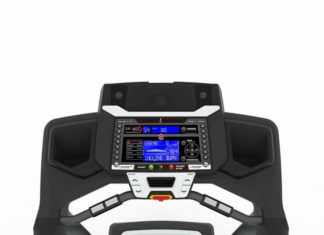 A manual treadmill is not a strongly built construction; therefore, it can be the best choice for walking rather than for running. 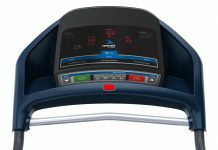 A manual treadmill will not provide you with a console that can display your workout time, distance, speed and heart rate. 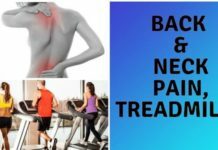 Now, I would love to let you know the following features to highlight the pros and cons with an electric treadmill. An electronic treadmill is handy in use. You don’t need to strain to run the belt; rather, you have an electric motor fixed in it to move the terrain. 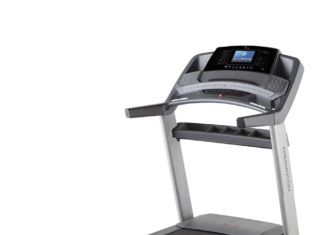 An electric treadmill will direct you to move with a variety of built-in workout programs. 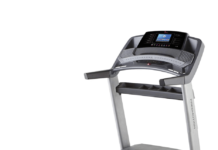 An electronic treadmill has the capacity to change its incline for different workouts or you can set your incline level by your own according to as your suitability. It’s possible to have the feel of having workout on a real terrain with the change of incline level too. 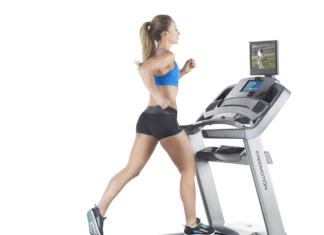 An electronic treadmill has strongly-built construction which is best for heavy running. To see how much you have progressed, an electronic treadmill will provide you with a digital monitor to show you the degree of your progress. 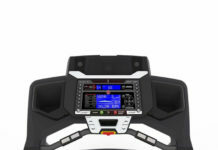 An electronic treadmill will furnish you with different treadmill-apps like ‘BeatRun’ or ‘Fit Radio Workout Music’ that will make your running enjoyable and inspiring. If you are a long distance runner, it will work the best. You need to ensure electricity first the moment you feel having a workout on it. It’s more expensive than a manual treadmill. You may face a problem with frequent repairing and repairing cost. Sometimes, you may find it a bit hard to get a technician close to your door. You have to maintain caution during and after having workout on an electric treadmill. Having a treadmill always at your elbow is a great advantage. 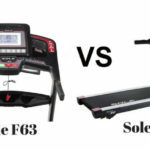 The only major factor that may bar you choosing one from between a manual treadmill vs electric treadmill is the higher price point of the latter. If you really decide to purchase one, have one from either of the two and enjoy a sound peaceful life. Have a substantial look over the details of the two types. Hopingly, you will get the answer which one is fit for you. Nevertheless, I would suggest that you should buy an electric treadmill-the facility being many more. Above everything, preference is yours! 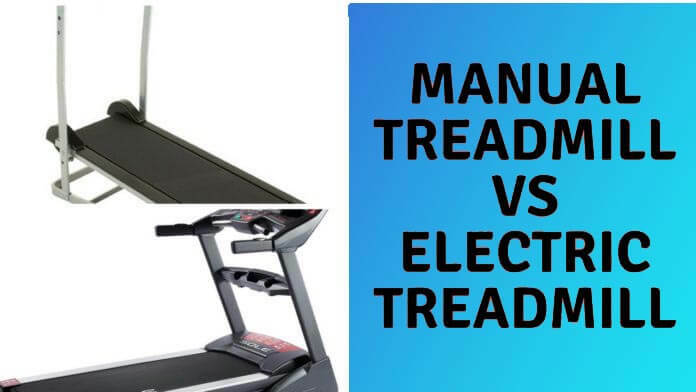 Now you decide what best for you in manual treadmill vs electric treadmill.